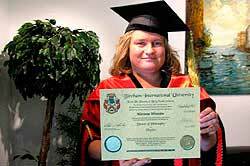 Study guide - Effective adult distance learning higher education. Online Learning - Tips for effective home study. Have we really learned much? How much do we remember from high school or college subjects? The BIU home study guide explains our effective pedagogical approach, how to organize your studies, how we conduct the exams, and many useful online learning tips. Effective online learning: The key to integrate the "know-how" of any specialization in our mind lies in understanding WHAT and HOW we study. 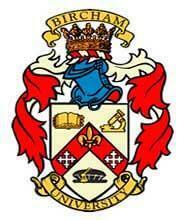 Textbooks specifically selected and supervised by Bircham International University constitute the core element of every online learning course. These books are chosen for their clear, interesting, and in-depth content. 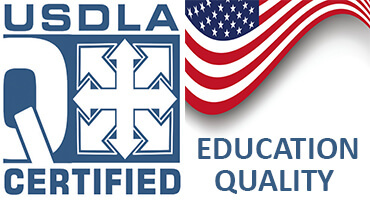 They encourage critical thinking and the practical application of the acquired knowledge. BIU adopts the best available list of published textbooks in an attempt to meet the projected online learning outcomes from each distance degree program. 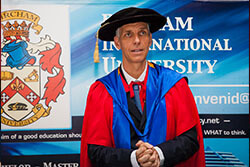 Bircham International University offers a series of concise yet effective online learning tips that can help to improve intellectual performance. You are invited to adapt these online learning tips in what you consider best fit your usual home study habits. A good education should teach HOW to think, rather than WHAT to think. 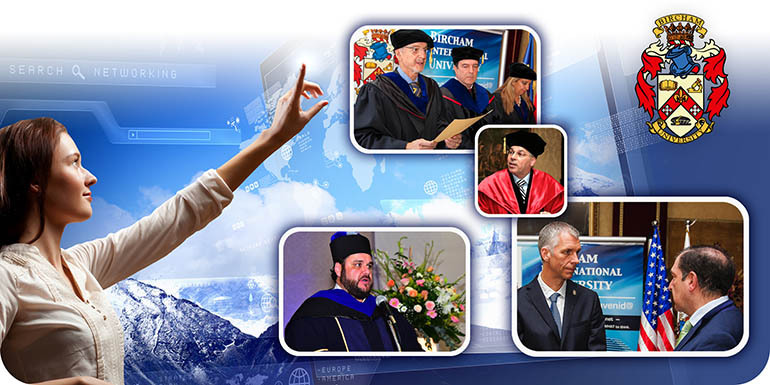 At Bircham International University, we do not want you to simply enroll but to graduate, to earn your deserved distance learning degree program, and to achieve your goals. 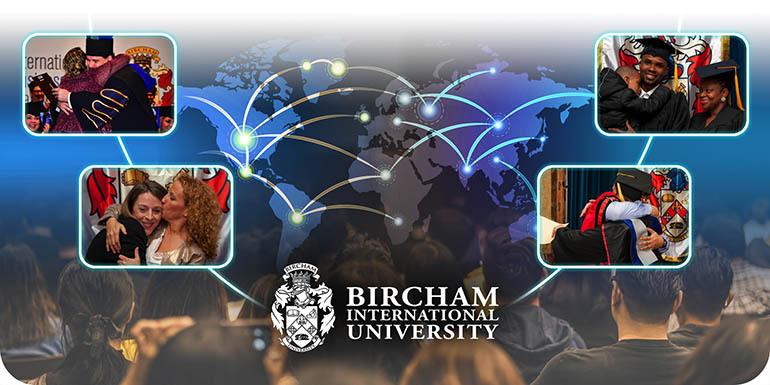 Bircham International University establishes some channels of communication, documents, and advice with the purpose of optimizing the service and performance offered to students. 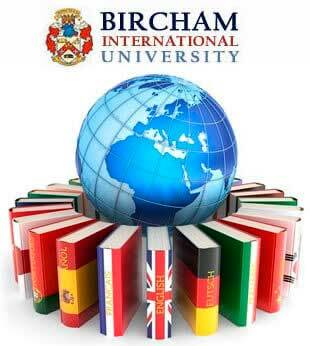 In our opinion, this is the best way of providing rapidity and quality throughout your program of study. Nevertheless, we do not want your home study to become an impersonal or detached experience. 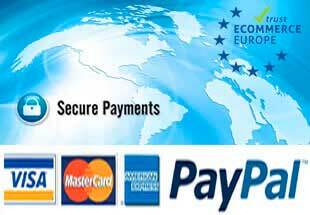 For this reason, we remind you that we are here to take care of any question that you may have.